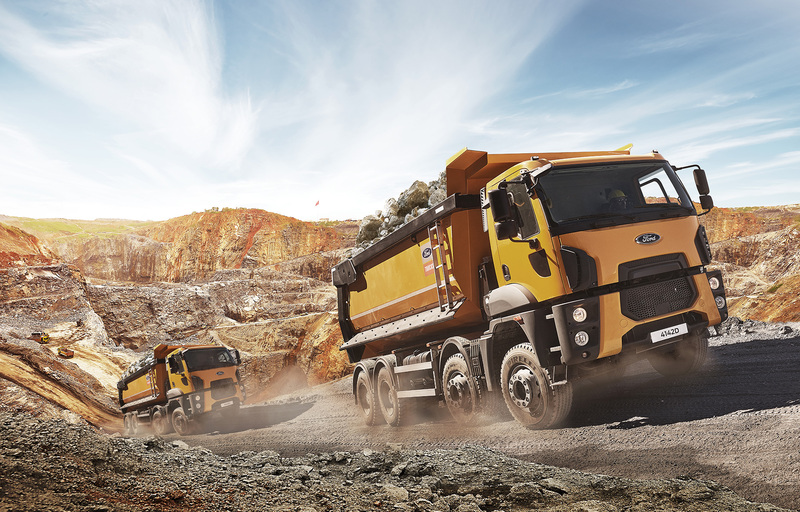 Ford Trucks is one of the largest international heavy truck manufacturers in the world. We currently operate across Eastern and Central Europe, the Middle East, Africa, Russia and the CIS, and continue to grow our international network in 3 continents. 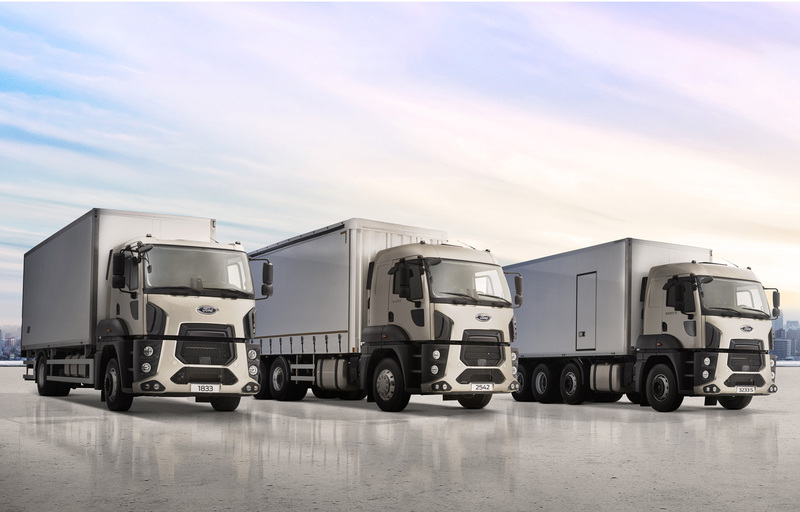 Ford commercial vehicles’ three pillars of quality, durability and efficiency are the core of our international product strategy. At Ford Trucks, we combine more than half a century of design and production experience with expertise in market-specific product development. 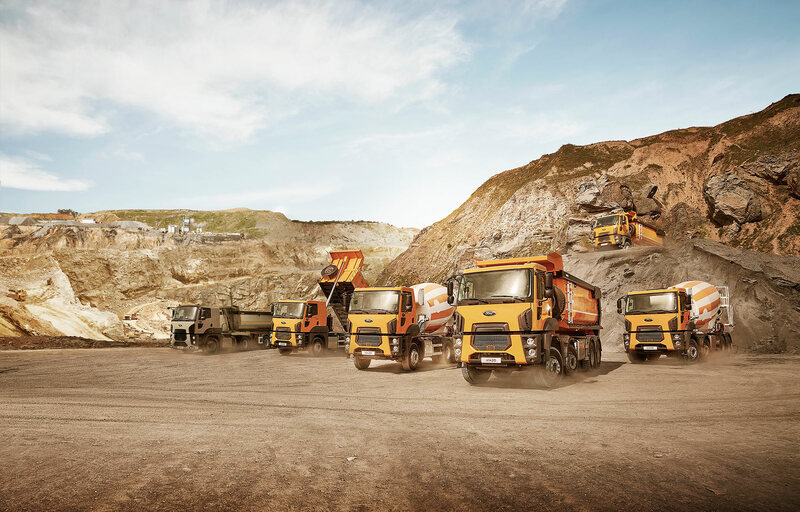 For more information about Ford Trucks and its products worldwide, please visit www.fordtrucks.com.tr. 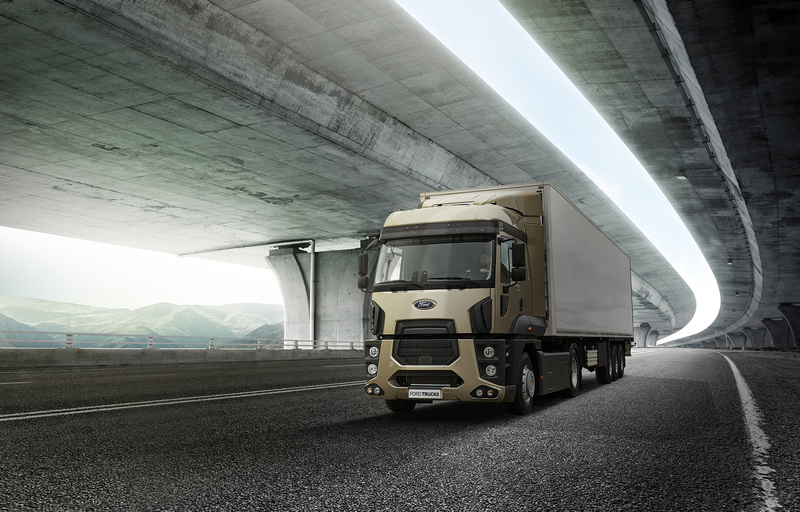 With Ford Trucks Road Series, many innovative features become your companion on the road to help increase your profits. 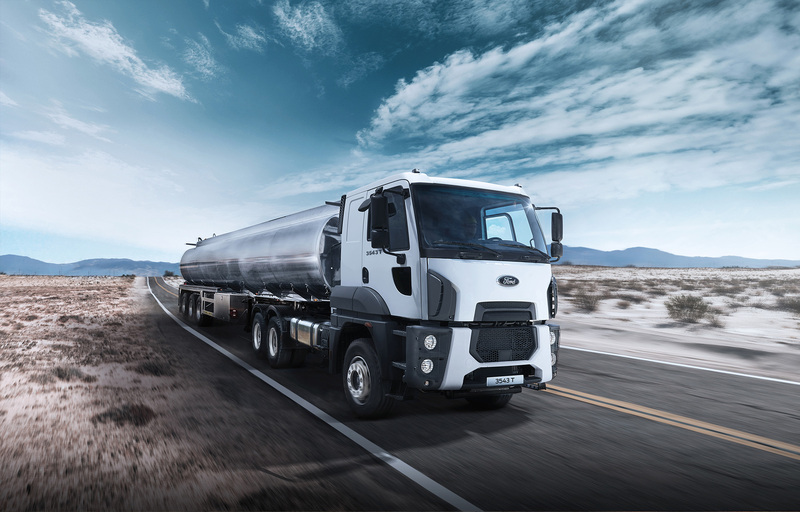 The new Ford Trucks Road Series comes with many innovative features that help increase profits and reduces operating costs. 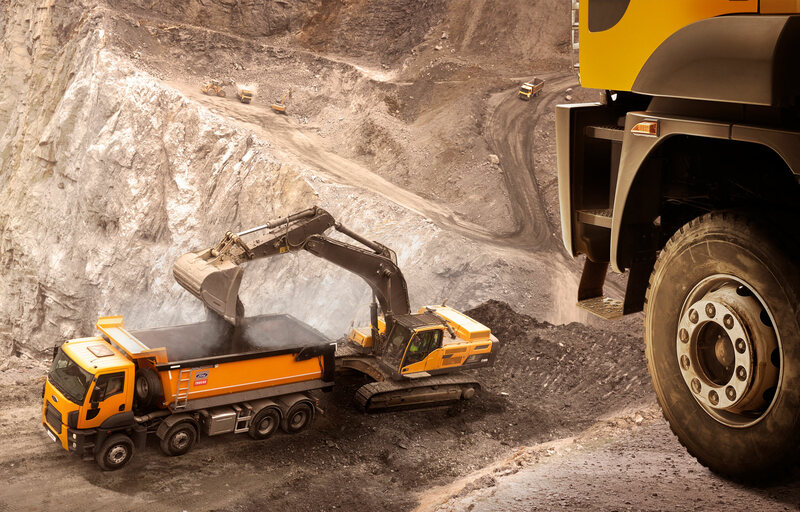 This is due to the new Ecotorq engine that provides fuel efficiency and effortlessly bears the burden of any business. Both economic and environmentally friendly, the new Ecotorq engine provides the most appropriate power for various kinds of use. Equipped with many high-tech features for a safer and more powerful drive, Ford Truck Road Series ensures that both your load and your business easily reach their goals. Ergonomic and technological innovations stand out in all models. 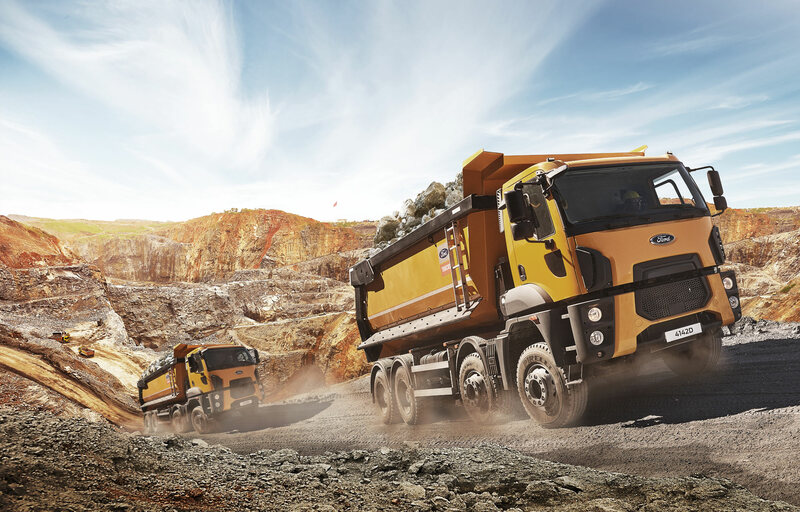 A selection of 4x2, 6x2, 6x4 and 8x4 road trucks with different cab options and wheelbases accommodate your business needs and the superstructure you want to use. 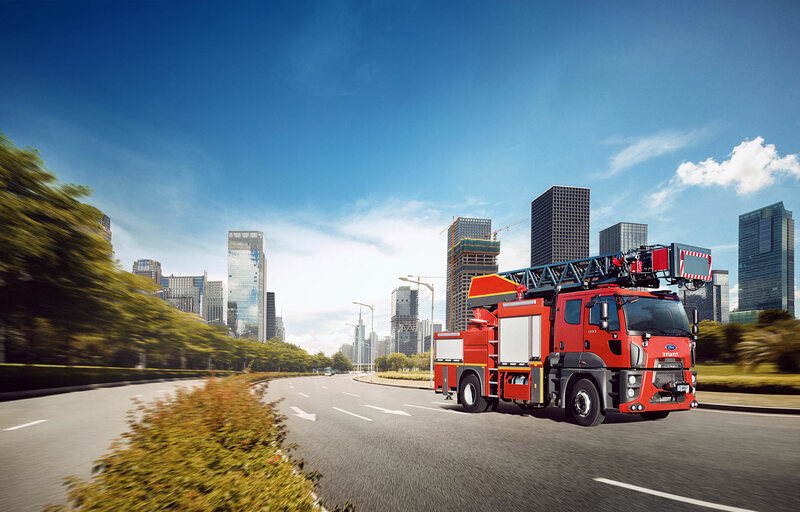 With the new Ford Trucks Road Series, safety is our top priority. 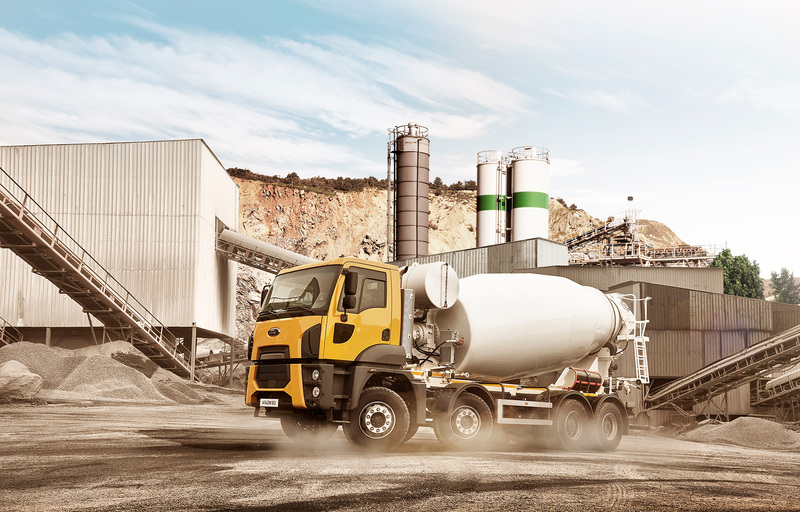 Therefore our 4x2 and 6x2 road trucks are equipped with standard new disc brakes. 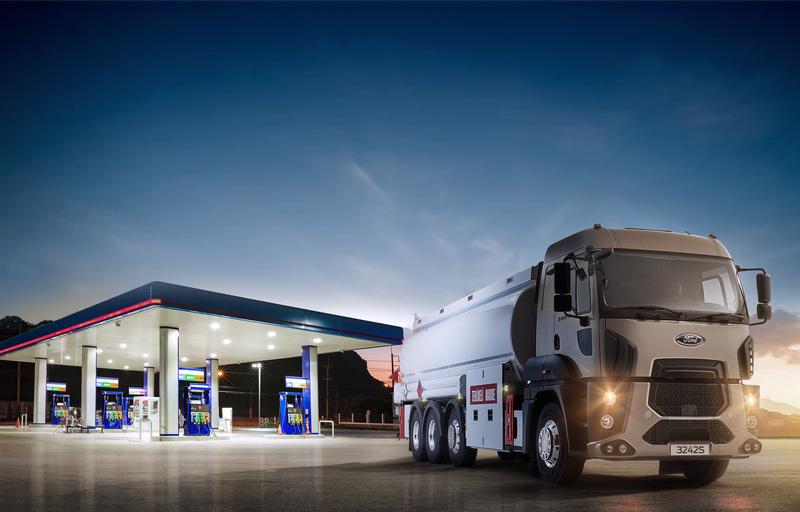 Also with the new engine brake technology, an additional braking force is provided up to 340 kW at engine level depending on the engine type. Displaying sheer power and stability under all conditions with the support of Ecotorq engines, Ford Trucks Construction Series always supports you with low fuel consumption, a strong engine brake system and extreme durability under all load conditions, with an all renewed ergonomic cabin enhances the driver’s comfort and productivity. 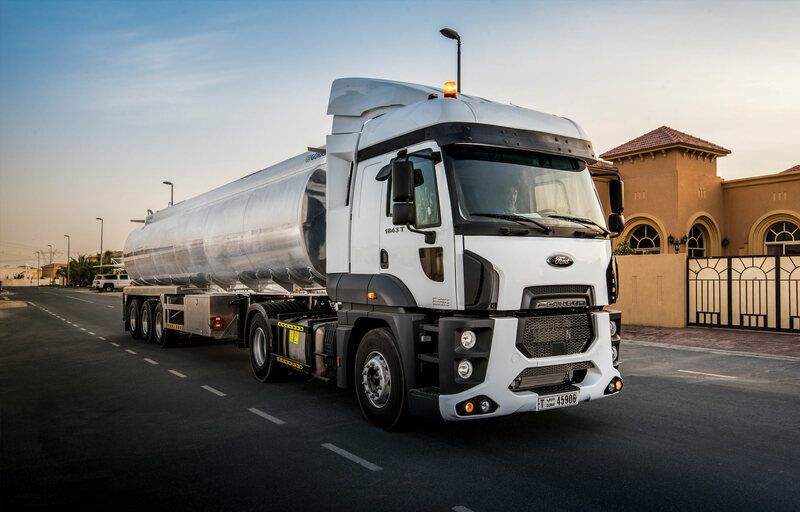 Functionality meets aesthetics with Ford Trucks Construction Series, ensuring a comfortable journey for those carrying a heavy load. 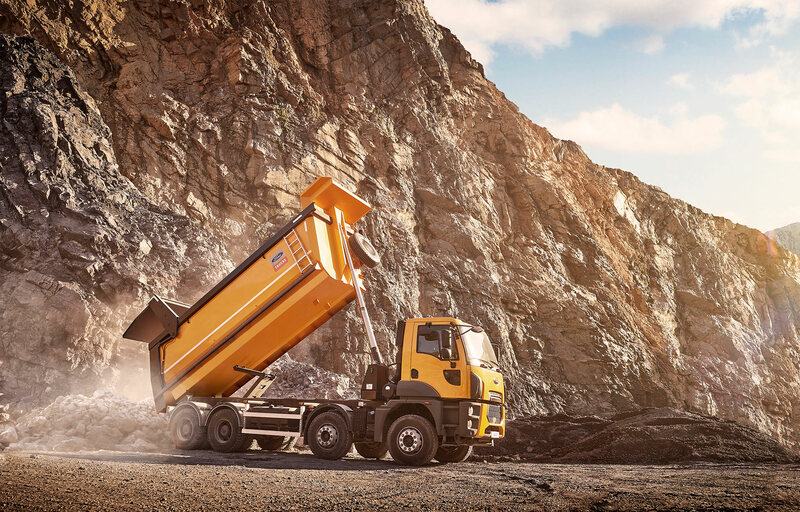 While the powerful engine of Ford Trucks Construction Series overcomes challenging obstacles one by one, a totally ergonomic environment ensures comfort inside the cabin. 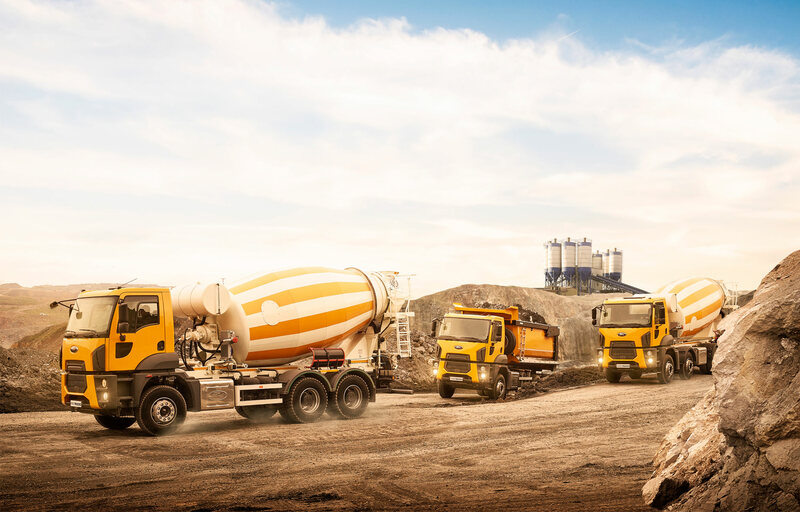 Ford Trucks Construction Series offers flexible solutions for various projects, thanks to an automated transmission option with different usage modes for road and terrain. 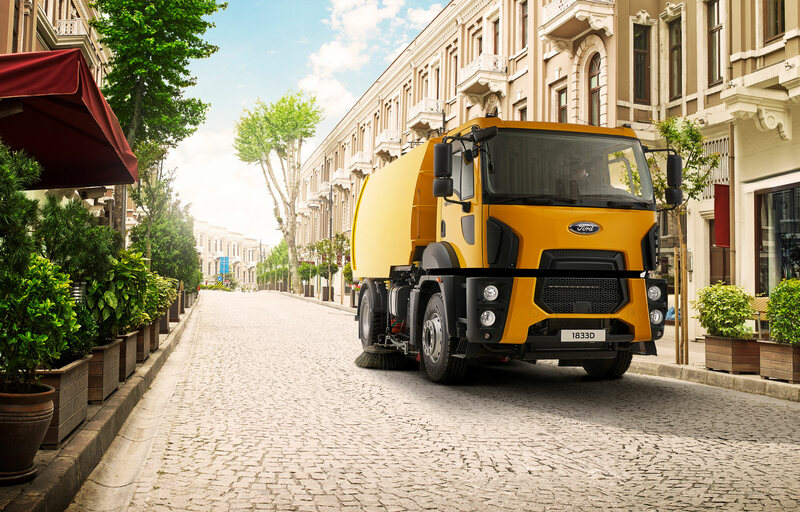 Ford Trucks Tractor Series offers high performance with low fuel consumption, thanks to the powerful Ecotorq engine. 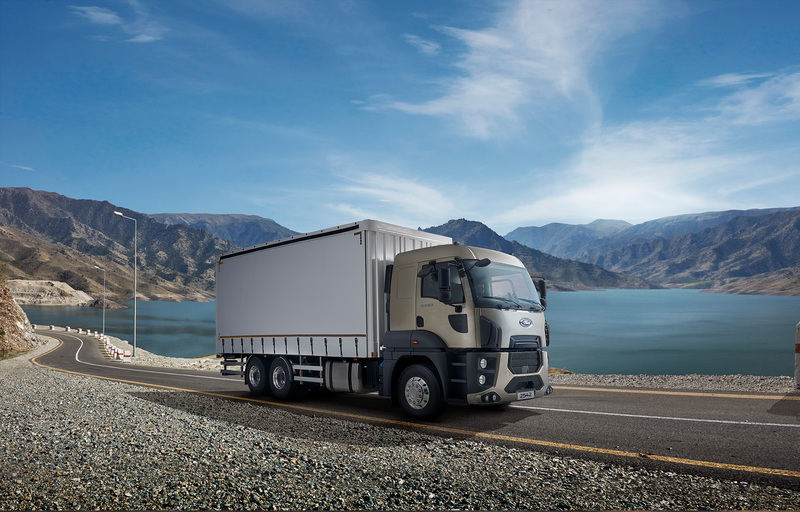 Long service intervals and conformity to different trailer options make it your loyal business partner all along the way. 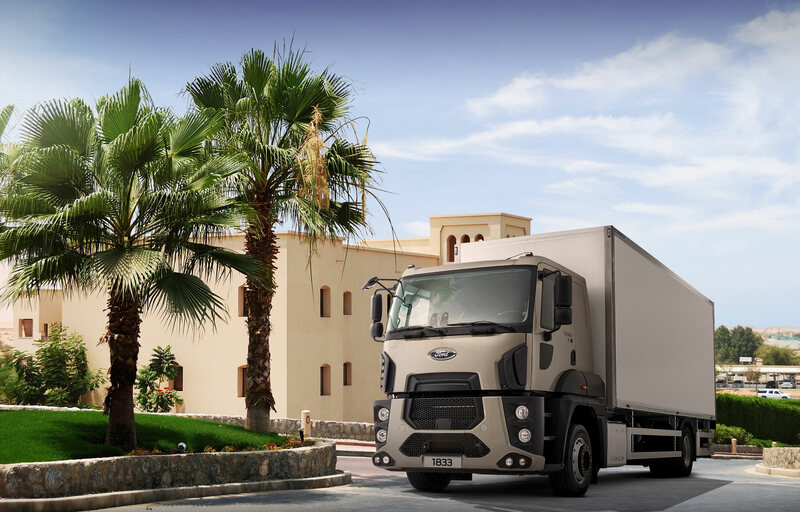 The newly developed active safety features and the ergonomic cabin that enhances the driver’s operating quality, Ford Trucks Tractor Series is the most reliable companion for those who are in for the long haul. 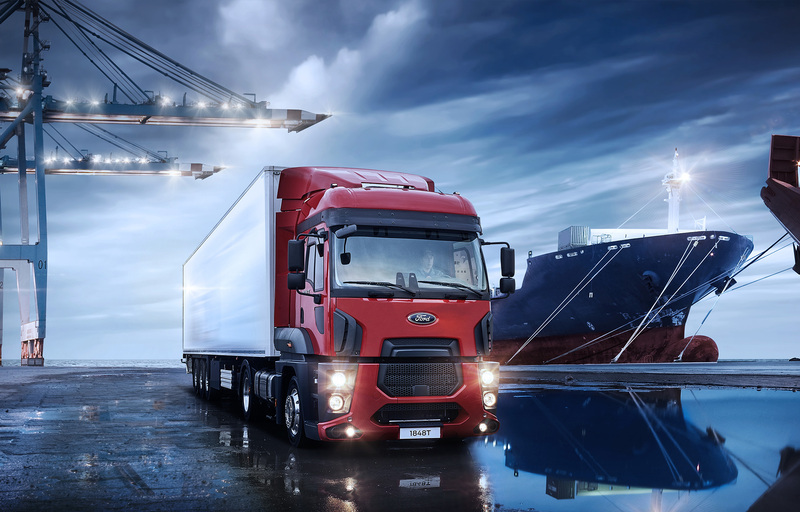 Designed by Ford engineers and preferred all around the world, the profitability of Ford Trucks Tractor Series will instantly impact your operating costs. You will always stay ahead. 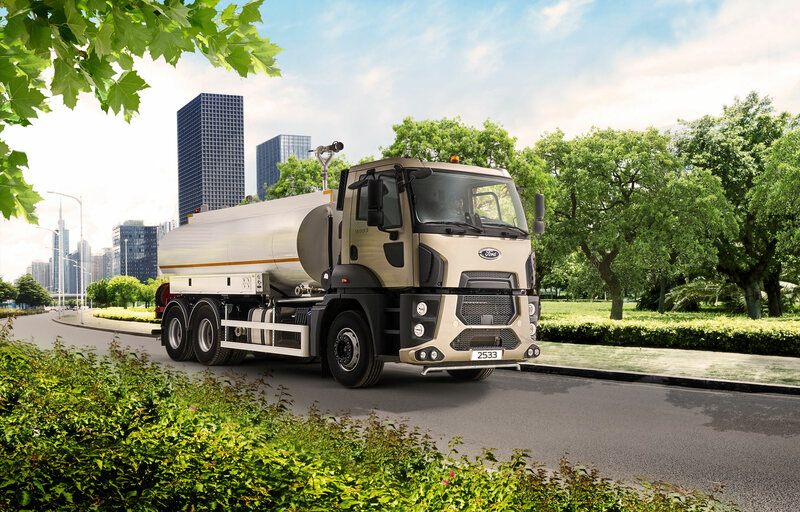 If you have any query or question regarding our Ford Heavy Trucks range, please let us know.